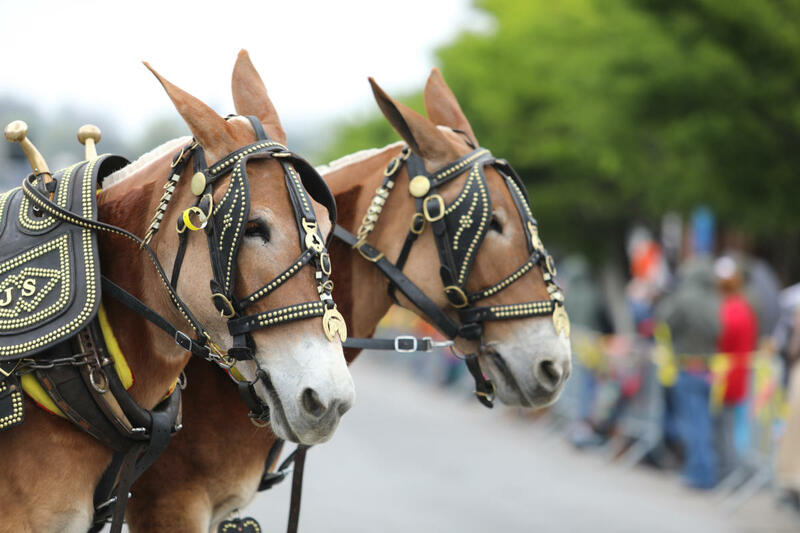 Mule Day is an annual celebration of all things related to mules held in Columbia, Tennessee, the “Mule Capital” of the world. It began in 1840 as “Breeder’s Day”, a meeting for mule breeders and now attracts over 100,000 people taking place over four days. In addition to mules, traditional Appalachian food, music, dancing, and crafts are featured. 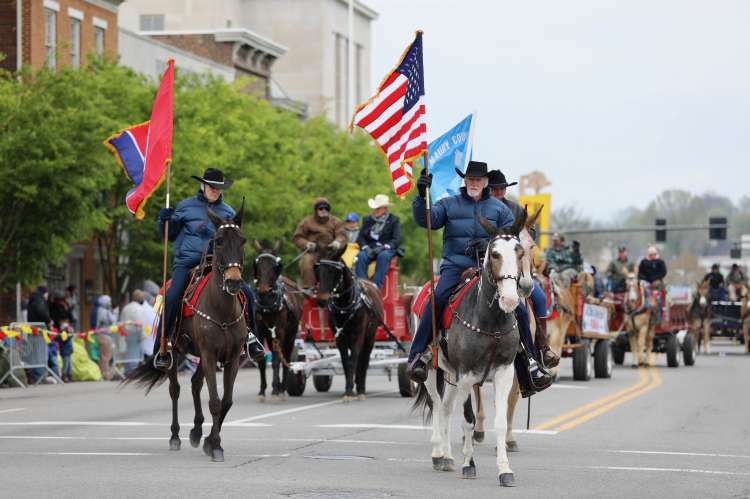 The Mule Day Parade on Saturday, April 6th at 11am is the highlight of the festivities!